Details: Two Bedroom, Two Bathroom Home with 1400+ s. f.
Destin Florida, located on Emerald Coast, has a subtropical climate and beautiful, emerald waters. The local beaches here have very fine, soft sand, great for beach-combing building sand castles, etc. The Destin Florida beaches are recognized as being among the most beautiful in the world. 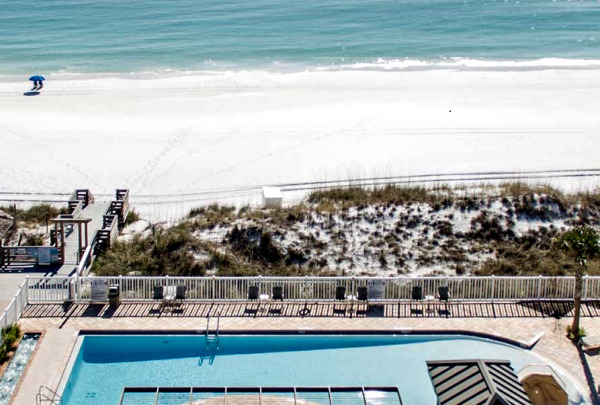 Destin is also know as “The World’s Luckiest Fishing Village” - offering world-class deep-sea fishing; this family-vacation destination also includes an array of outdoor recreational activities, shopping and unique dining. For Destin Florida Condos for Sale, visit - Destin Florida Condos.